Have new windows & doors to install? Does your home have inefficient/outdated windows & doors that need replacing? 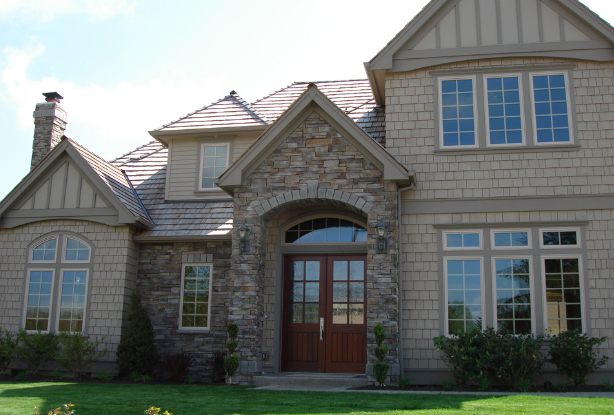 We will assist you in custom-ordering the right brand & type of windows & doors for your lifestyle. Once ready, we'll install using the best waterproofing methods & sealing products. We're also experienced in making repairs to leaking windows as well as designing & installing custom woodwork (molding, trim, & shutters) to enhance the look of your windows. There are many great products & choices currently available to our customers. Contact us to get started!